The sources I have found range from newspaper stories, to journal articles, to research studies. Let’s get right into it. The first, the initial cracked article that caught my attention titled “3 reasons why people think the NBA is as rigged as wrestling” by Alex Schmidt. It simply points out the 3 major reasons people doubt the integrity of the National Basketball Association. The one that made me really wonder was the video attached below. Ever seen this guy before. Probably the most famous referee of all time following his betting scandal. In his book, “Personal Foul: a first person account of the scandal that rocked the NBA” Donaghy gives his side of the story. I plan on using excerpts from the book in my paper as the first person account is very relieble information. A similar source is the ESPN.com news article following the scandal. 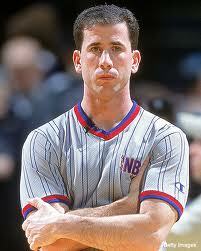 Titled “Donaghy under investigation for betting on NBA games”, the newspaper article gives important information about Donaghy’s experience as a referee and game trends of the games he officiated. This article does not take a stand on whether the NBA is fixed or not, but describes some important details about donaghy and his career as an official. Also related to the ESPN article is another from Business Insider entitled “Here’s why the conspiracy theorists think the NBA is rigged” points out some strange coincidences that could have definitely been affected by the head of the League. This source is very closely related to the cracked.com article; even the names are similar. The next is an article from the European Sports Management Quarterly (thats a thing?) that provides a “Starting Point for Measuring Basketball Referee Bias and Impact on Team Performance” as the title implies. It looks into the past 7 seasons of dallas Mavericks basketball, testing referee bias towards team with an overbearing owner such as Mark Cuban. 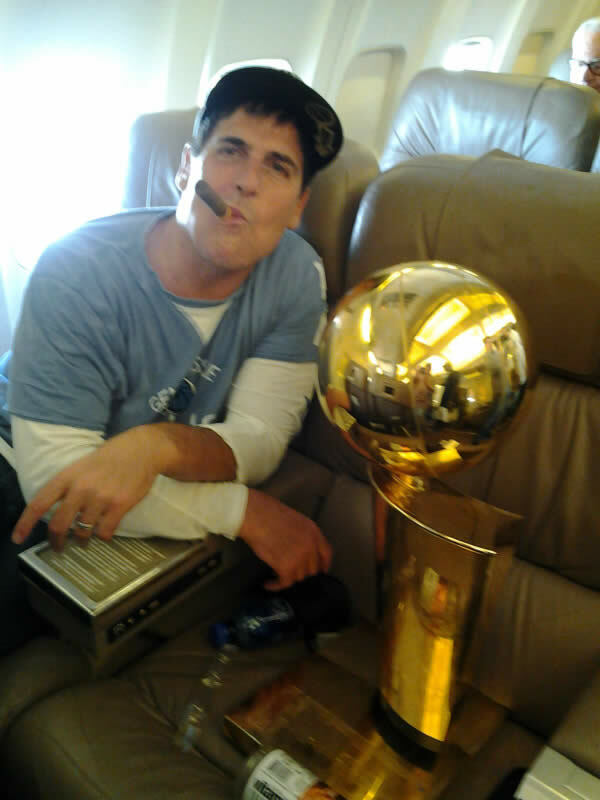 In 7 years, they found no inconsistencies of unfair calls against the Mavericks despite their very colored owner and fanatic. “Another Foul Called on the NBA” is an article in the Risk Management journal about the recent trying times for the basketball world. It talks about the questions raised by skeptics and the disinterest of fans in recent years. These give the commissioner reason to fix games in order to improve ratings and increase fan interest. Long shot maybe, but it kinda makes sense. 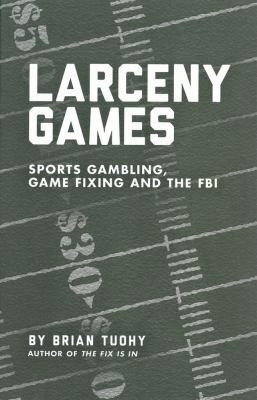 There’s another book I plan on using in my paper called “Larceny Games”. Brian Tuhoy writes about illegal game fixing citing the NBA specifically. I feel like having some evidence of illegal game fixing in other sports wouldn’t hurt the claim that the NBA is rigged. This could very easily help prove the cracked.com article’s claim. In an article in Advertising Age called ” NBA’s Stern gets it: Brand image is the key to game plan.” The article polls regular citizens and their thoughts on the the probably that the NBA fixes games. These statistics could be very useful in my paper and relate to the cracked.com article showing that there is a large group of people that agree with the claim. Possibly the most influential article to my paper is called “A subperfect game; Profitable biases of NBA referees”. The phrase that stuck the most with me was “profitable biases” because after all this whole claim is based on the NBA needing to make more money. When TV ratings decline, the NBA must do what they can to raise them again. The same couple teams are fighting for a championship each year, the NBA declines trade requests, and referees’ integrity have been questioned for years. ← As If I Haven’t Told You Enough About My Sources.